Collaboration takes the form of presentations and video teleconferencing. Presentations are normally held in conference rooms and a large conference display which is used to display the information being discussed is always needed. 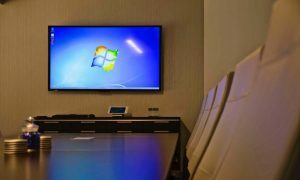 Wireless collaboration is the use of a wireless display in a conference room during a collaborative business meeting. The wireless display usually streamlines how pc, tablets and smartphones connect to it wirelessly, thus eliminating the use of cords such as AV cables, HDMI and VGA adapters. It makes the sharing of information from one pc to the wireless display very fast and easy. Also, it lets participants in the collaborative meeting edit and share their documents with the rest of the colleagues in the business meeting. 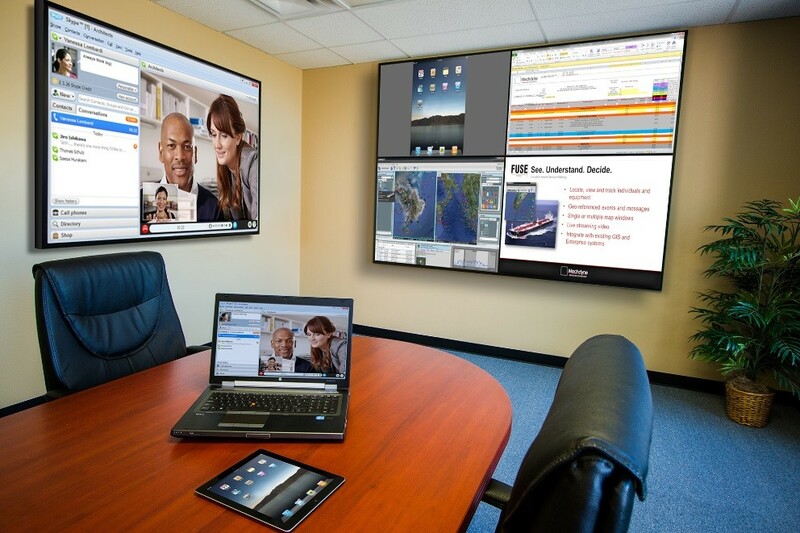 What should you look out for when choosing a wireless collaboration display? Devices such as PCs, tablets and smartphones connect to the wireless displays through an IP network or an access point network. Some displays use the peer-to-peer connection, which is more secure and easy to use. A good wireless display should deliver connectivity which is easy to use, secured and provide access control. The wireless displays that you choose should allow your IT experts to centrally manage them across your business to reduce the cost of deploying and managing the, especially when they are located in one or multiple rooms. The wireless display that you choose should let you Bring Your Own device such as a PC, or a tablet and connect them together wirelessly in readiness for a presentation. It should also let your colleagues and other business partners connect their own devices very easily and securely.